Thank you to everyone so far, who has taken their place within the Walk of Thanks at Monkey World – Ape Rescue Centre, and supported the Jim Cronin Memorial Fund for Primate Welfare and Conservation, Reg Charity No 1126939. 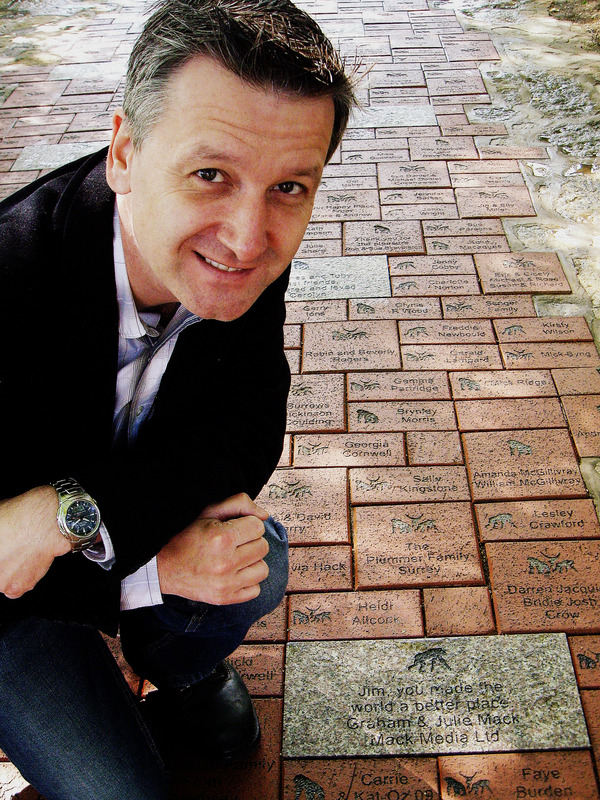 The Walk of Thanks is so much more than just a fundraising opportunity – every single paver has a story. From the name of someone who understands why we do what we do and is supportive of our work, to a memorial to a loved one no longer with us, right through to a celebration of a special anniversary, birth date, milestone or wedding, they are all there within the Walk of Thanks. Next time you visit the park, stop and take the time to read some of the names of people who have come together to ensure that the primates we have rescued – and those still out there awaiting our rescue – will have a safe and secure future here at the park. With 65 acres of park to cover, we still have a long way to go, so please join with those who have already participated and take your place within the Walk of Thanks. Encourage your friends, relatives, work colleagues and employers, to have a paver and make a difference today, to the lives of those primates we have been able to offer a safe and happy retirement to, and for those who are still out there awaiting our help. The Family pavers are £50.00 each and are ideal for schools, playgroups, clubs and, of course, families. With a choice of logos to choose from, it’s a lovely way to see your family/group name in lights and make a real contribution to our work. For single names, the standard pavers are perfect, priced at just £25.00 each. 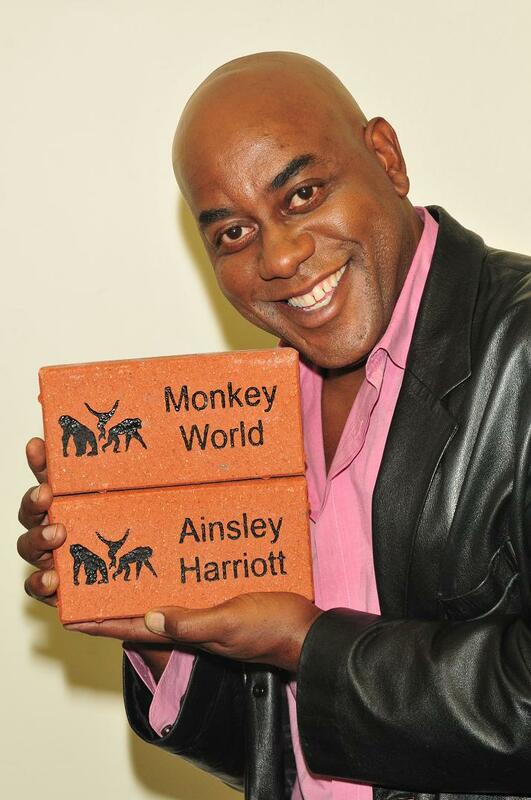 With a choice of logos available, they make a unique gift and, once laid, the fact that you are a friend of Monkey World is there for all to see. 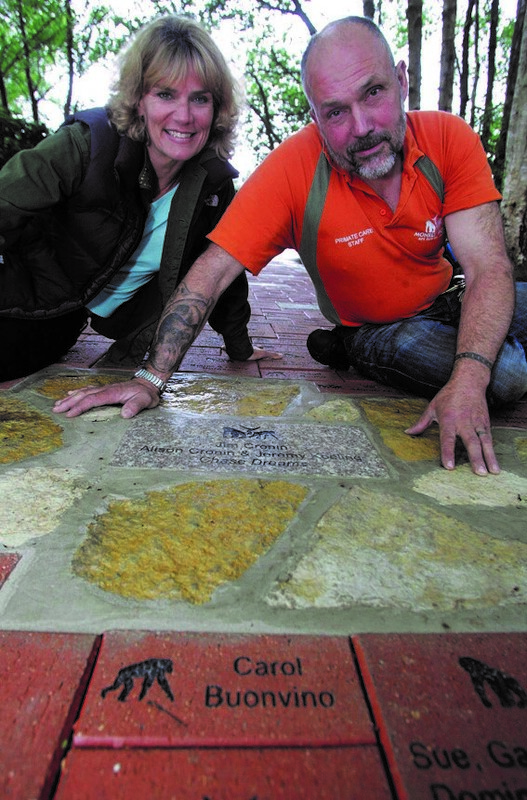 To order your personalised paver, please click below to download the form.